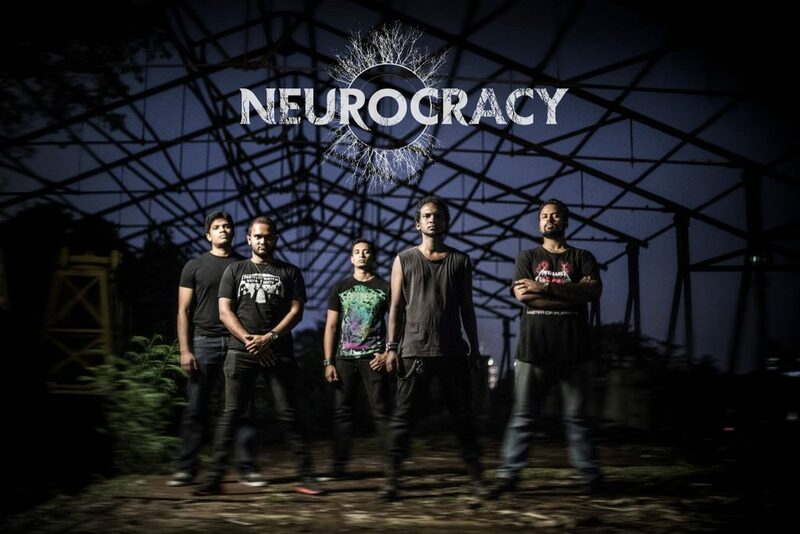 Home / News / Sri Lankan progressive death metal act Neurocracy SLAY it on this live recording! Check this out! 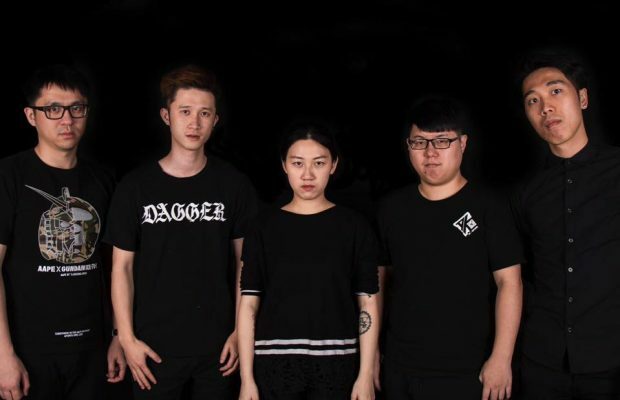 Sri Lankan progressive death metal act Neurocracy SLAY it on this live recording! Check this out! 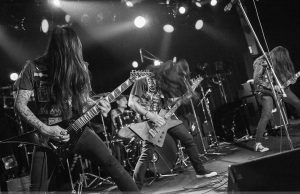 Sri Lankan progressive death metal band Neurocracy released this excellently shot, edited and mixed live video from a show in December of 2017. Trust us that you’re about to feel your jaw drop and hit the floor. 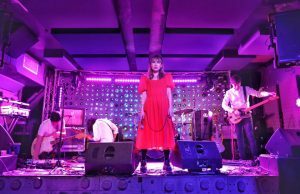 This band is INTENSE and tight AF live – clearly. 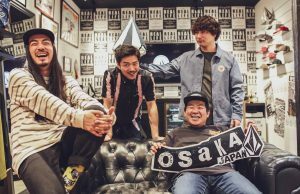 Apparently the band is working on their debut full length. Can’t wait to hear it whenever it’s out! The last official recording the band released was a lyric video in 2016 (streaming below) – we are certain that the band has grown immensely within this time thus that new full length is going to be one to look out for. Any other active Sri Lankan heavy bands?! Get in touch!